New Lower Price, and $76K below Appraisal,see docs tab. If gorgeous views, expansive living space, upgraded features and amenities are something you are looking for in a home, this home is for you. 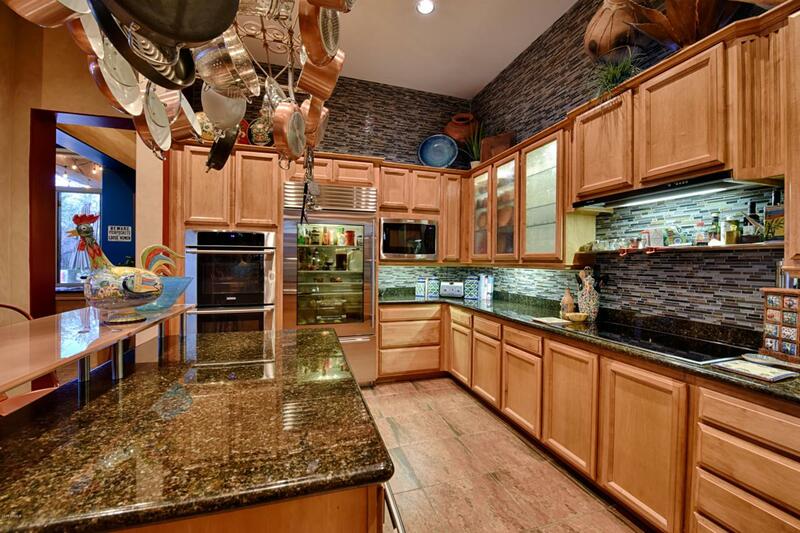 We call this home ''Loose Change Ranch'' situated on 1.25 Acres of pristine Desert. 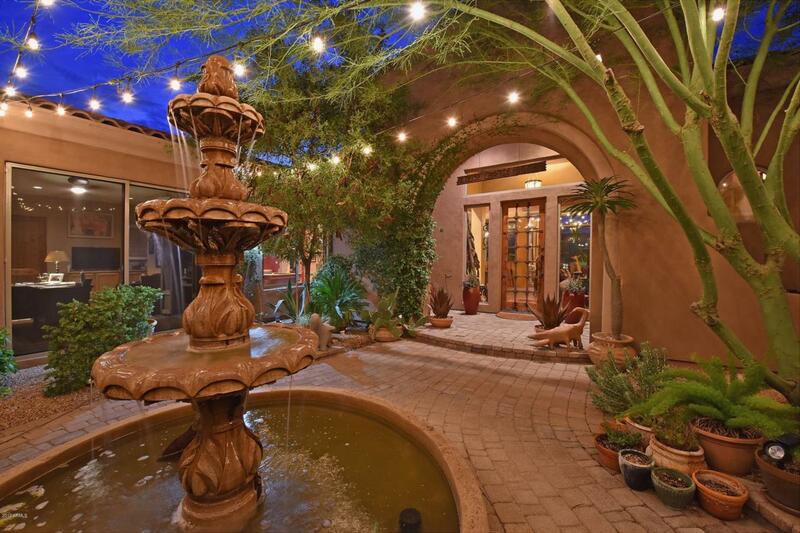 The home is built around a beautiful oversized courtyard which boasts a beautiful Hacienda style water fountain. Loose Change Ranch has all the space you and your family will need. 4556 Sq. 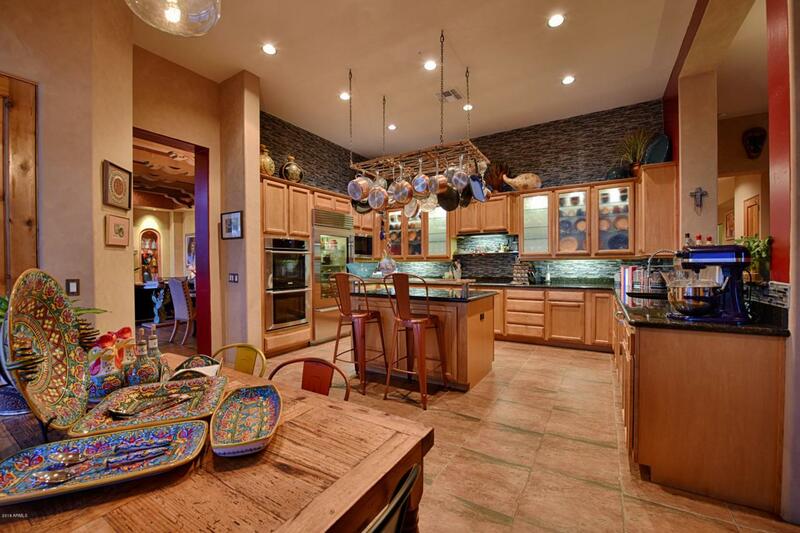 Ft. 3 Bedrooms Plus Casita, 4.5 bathrooms, 2 Bonus Rooms, updated and upgraded gourmet kitchen that everyone will want to gather in. 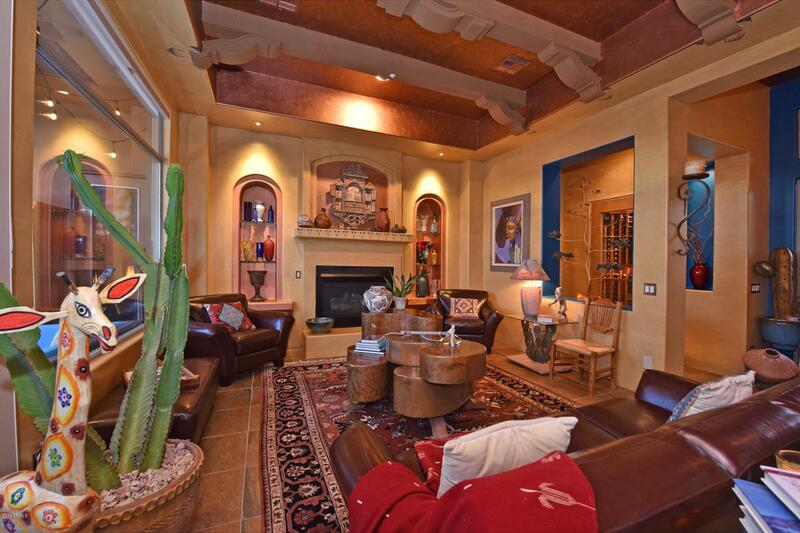 Separate Family Room, Living Room, Dining. Split floor plan designed to have maximum privacy for all. 3 separate Fireplaces with two in house and one in the backyard. Cross Street Pima Rd. And Cave Creek Rd.